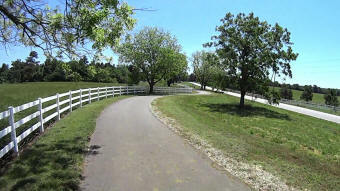 Having crossed Brownfield Road, 9 minutes of white fences and farm fields displaying thier springtime (May 23) status. 1-3/4 miles of "new life" sprouting, The big surprise is finding a STOP SIGN in my path. 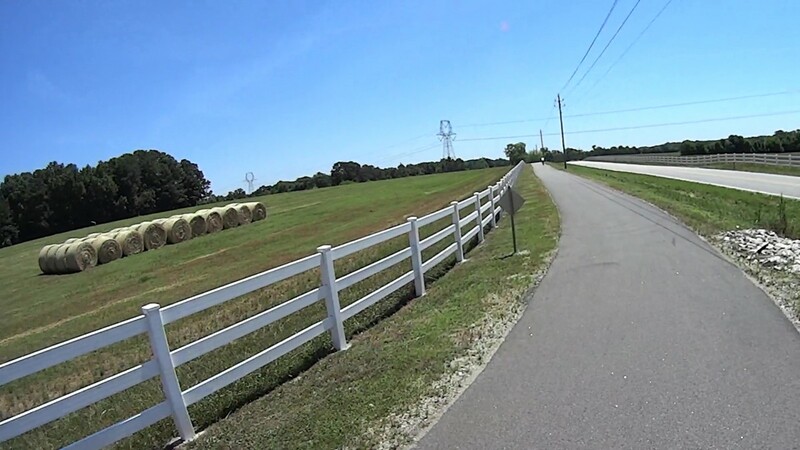 Ahead I see rolls of hay that were harvested last Fall. The next clip(3) will begin at about Mile Marker 25-1/4. 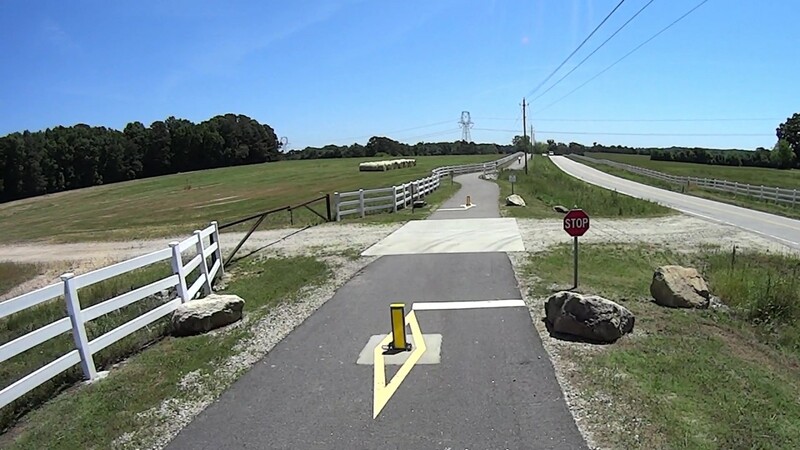 Clayton downstreame 2 of 5, Capital Area Greenway Trail System from Carl Roberts on Vimeo.